​You may want a tree or shrub health evaluation because you have a favorite tree or shrub that you love and want to make sure stays healthy for years to come. 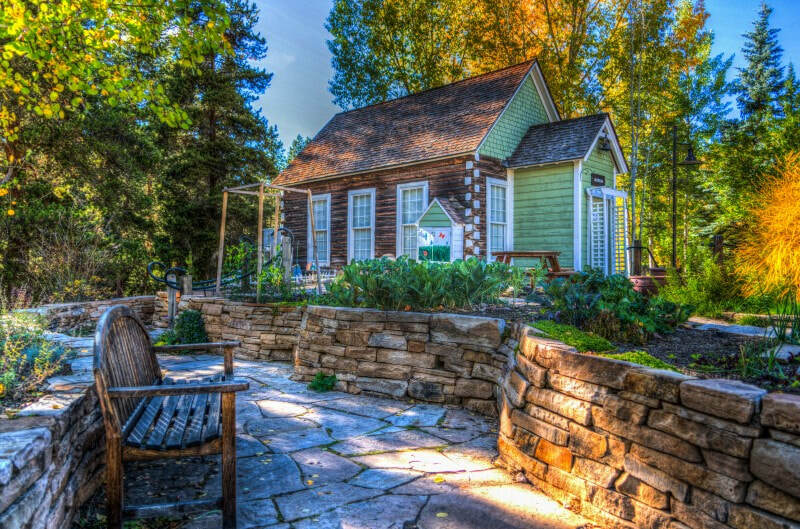 Plus, trees and shrubs add value to your property. BUT! If your trees and shrubs aren’t taken care of, insects and diseases can turn that asset that increases the value of your property into an expense for you. It can be expensive to have a large tree taken down, so maintaining the health of your plants can be a smart financial move. Our arborists (tree doctors) will come and do a tree evaluation. They are trained to do a tree risk assessment and look for a variety of signs that the untrained eye would miss. This could be leaves that are discolored or undersized or have bumps in them, holes in the bark, piles or tracks of sawdust and other indicators. The tree inspection might also indicate thinning of the crown or the leaves changing color too early in the fall before other trees of the same variety. It is far easier to treat the tree or shrub early in the infection or infestation. If you wait, it could be much more difficult or impossible to save the tree. Problems could be caused by a number of insects; the most recent invasive species to be of concern is the Emerald Ash Borer. Then there are molds, funguses, viruses and bacteria that can all damage a tree or bush. Although this may not seem like a health treatment, it can significantly lower the chance of disease or infestation. If the limbs are trimmed periodically, thinning the crown on purpose, it lets in more light and air, which decreases the chance of molds, fungus and other diseases as well as insect infestations. It may be a tree or shrub was planted too low in the ground. More common is overmulching so that it is mounded higher and higher on the trunk. This increases the chances that insects or diseases can get in the trunk. It also reduces the water that can get to the roots. There can be other issues with the roots that need to be remedied as well. This also may not seem like a health treatment but is perhaps the most important preventive action you could take. If someone is starving, they are at greater risk of disease. The same is true with trees and bushes. It is important for the soil to have the nutrients that the tree needs. A lot of the soils in Anne Arundel County are sandy and can be missing important nutrients. You can’t tell by looking, so it is best to have your soil tested so the correct tree fertilization can be done. The above are primarily preventive in nature and help keep your trees and bushes in top condition so they can more easily resist insects and diseases such as mold, fungus, virus and bacteria. But, if your tree or bush is actually infected with one of these, our tree doctor (arborist) has a range of “medicines” and other remedies to bring your tree or shrub back to health. To properly treat your trees and shrubs, you want someone who is well trained and will know how to vary treatment based on the species and the situation. Following are some of our pertinent credentials. For a more complete list see the bottom of the Home page, or the About page. We look forward to working with you and taking care of your trees and shrubs. 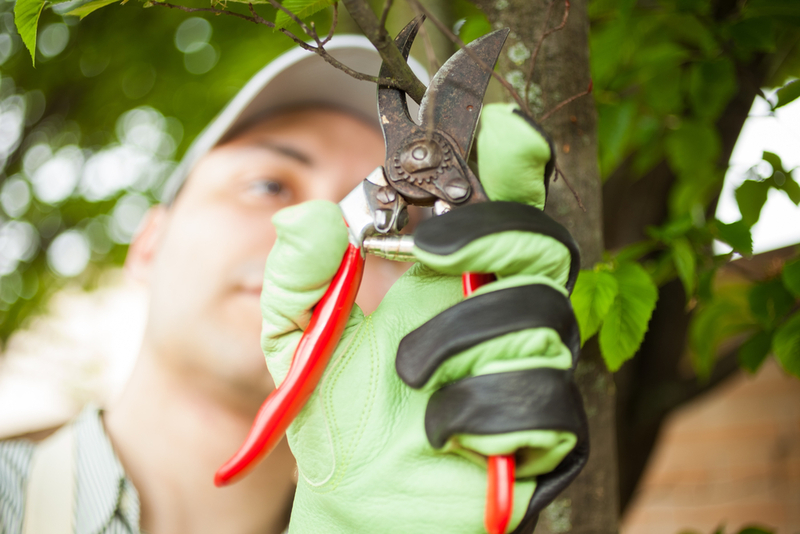 To make sure your trees and bushes are in good health, call us to schedule an evaluation. Or fill out the form to the right.